Business Process Improvement means making things permanently better, not just fighting fires or managing crises. It means setting aside the customary practice of blaming people for problems or failures. It is a way of looking at how a small business can work more effectively. When your business consultant takes a problem-solving approach or simply tries to fix what’s broken, they may never discover or understand what really caused the difficulty in the first place. Murphy’s Law comes into play and their efforts to “fix” things may actually make things worse. Engaging in true small business process improvement means seeking to learn what causes things to happen in a process and to use this knowledge to reduce variation, remove activities that contribute no value to the product or service produced, and improve customer satisfaction. 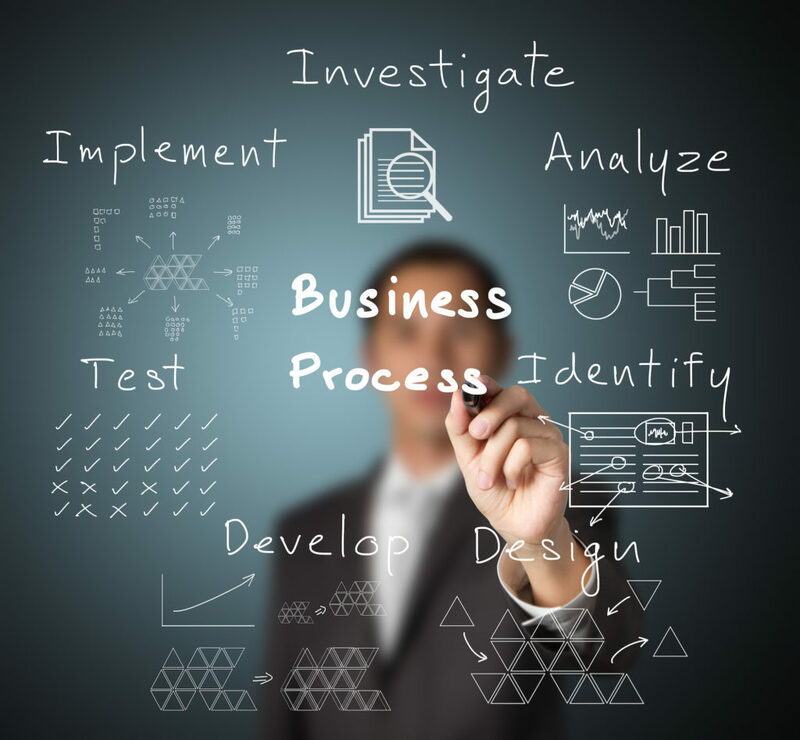 Ask your business coach or consultant what their methodology delivers in terms of business process improvement by allowing a small business to look at how it performs work, providing a focus for eliminating waste—of money, people, materials, time, and opportunities. The outcome is that jobs can be done cheaper, quicker and easier. Small business process improvement requires the small business to focus on “fire prevention,” rather than “fire fighting”. 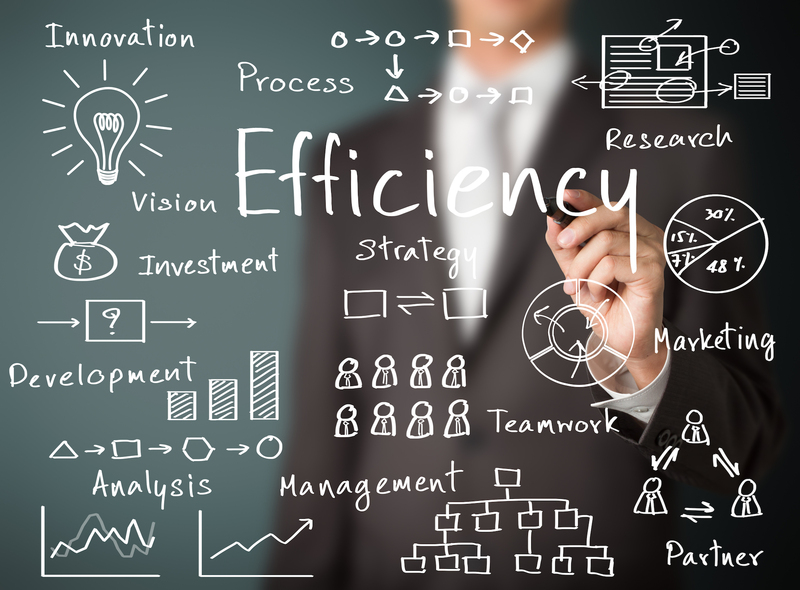 The aim is to facilitate business process improvement over the long term, not just patching up procedures and work routines as problems occur.